In August 2009, she was recognized by Cambridge Who’s Who for demonstrating dedication, leadership and excellence in marketing. She is the author of Daily Spiritual Vitamins and Minerals for Your Soul. She is a volunteer youth counselor working with troubled teens all over the U.S and Canada through a Christian online mentoring program. She is a health and wellness consultant, teaching people how to live a healthy and well-balanced life. She is the Co-Chair of Dorcas Foundation, a non-profit organization that focuses on helping Haitian College students and Haitian women in Stamford, CT and the surrounding areas by providing them with charitable services in the form of scholarships, college fairs and health fairs. 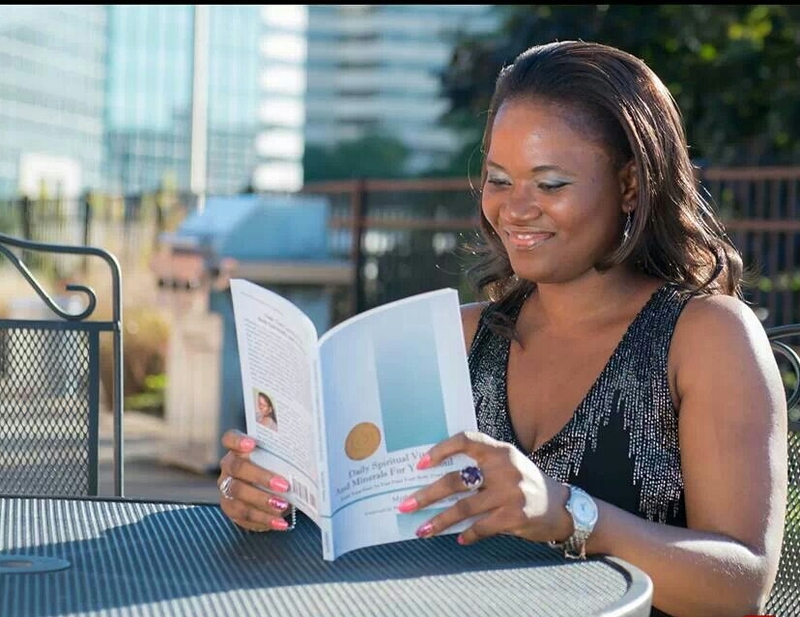 In September 2013, her first book Daily Spiritual Vitamins and Minerals for Your Soul was the recipient of a Bronze Medal from Readers Favorite International Book Award Contest.